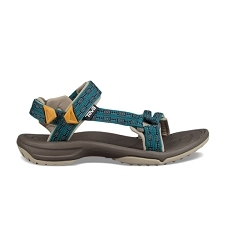 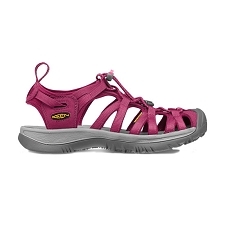 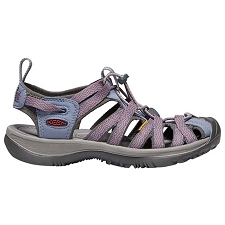 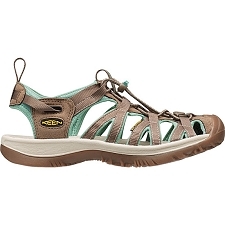 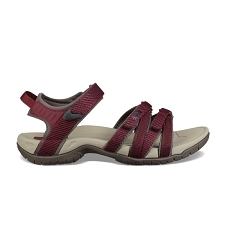 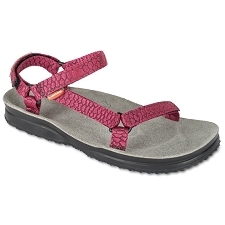 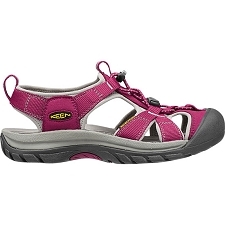 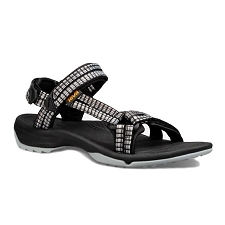 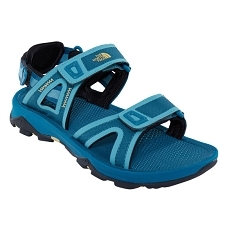 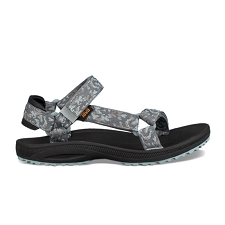 Women&apos;s comfortable and durable sandals for intense overland missions that require both speed and hiking performance. 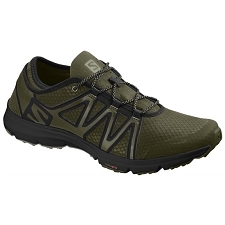 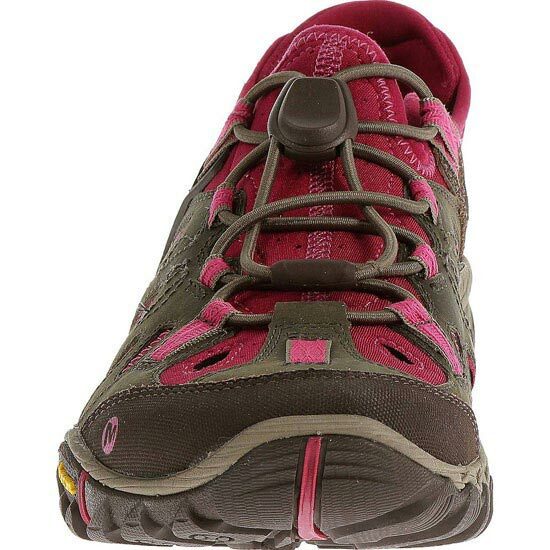 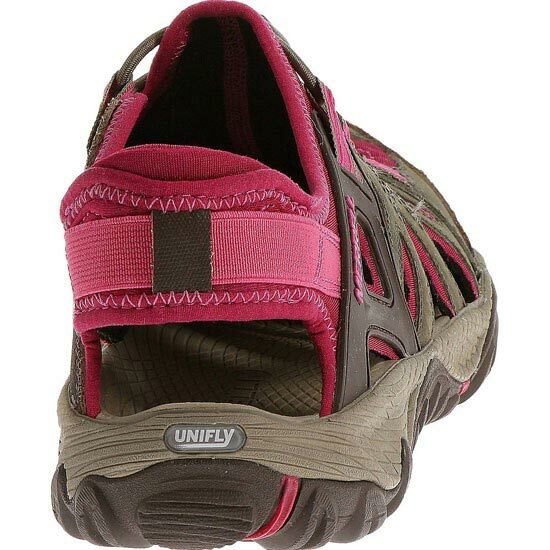 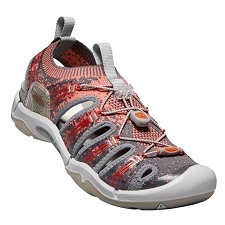 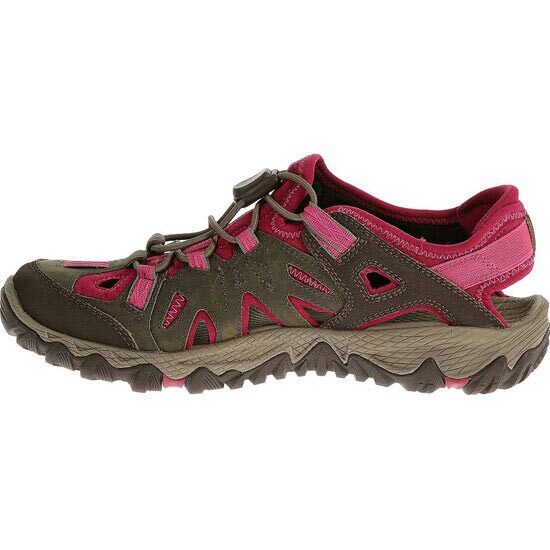 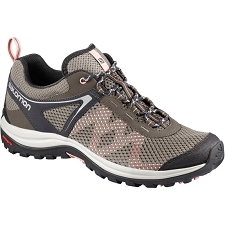 Add in stream crossings, and this water−ready, agile hiking shoe comes into its own. 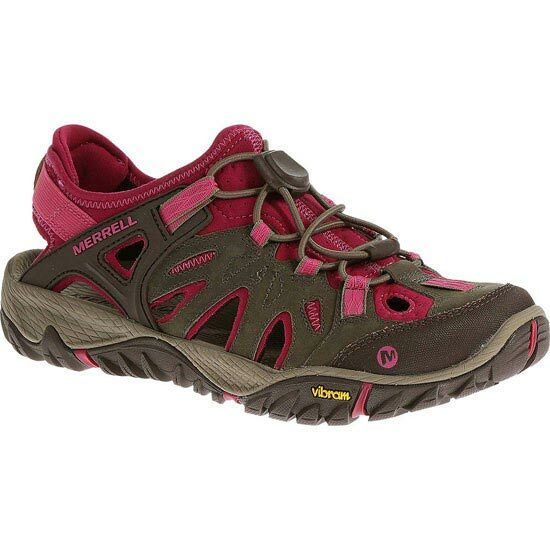 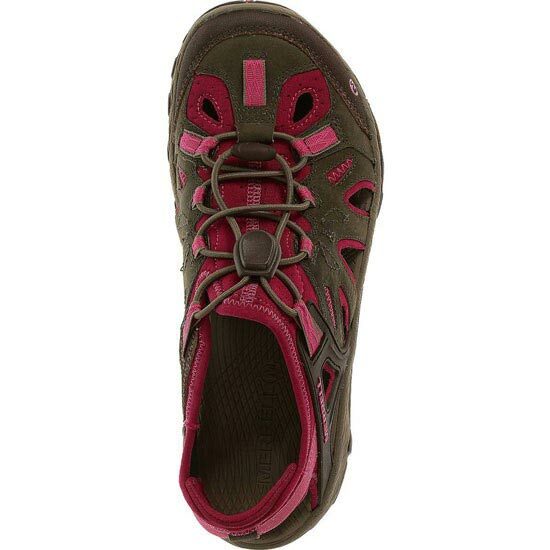 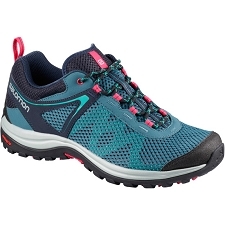 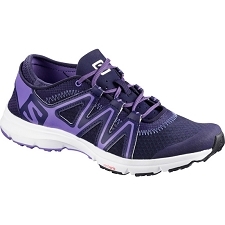 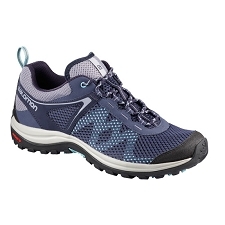 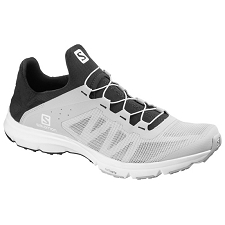 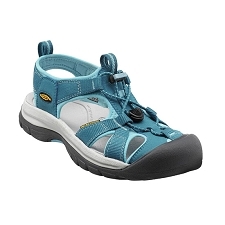 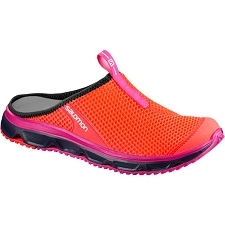 Its open designed, water−shedding upper hugs your foot to an aggressive, responsive trail platform made to flex naturally and connect to terrain, while protecting underfoot. 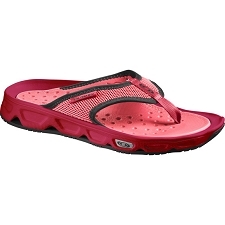 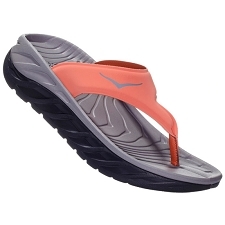 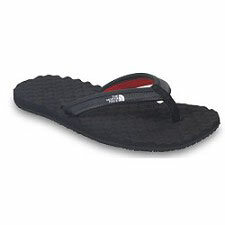 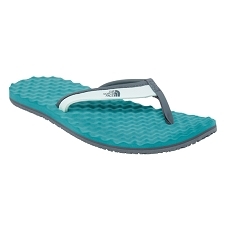 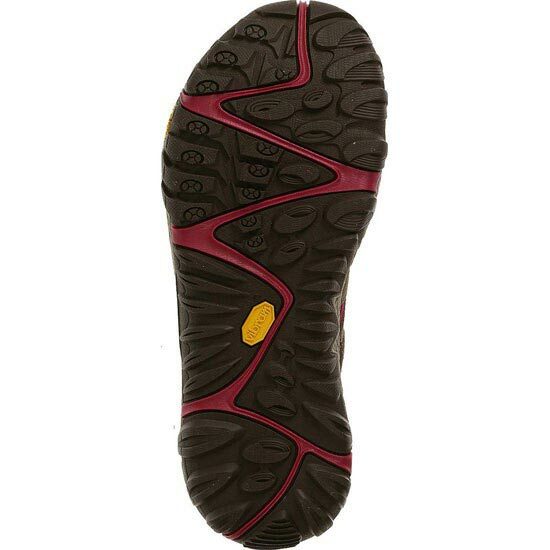 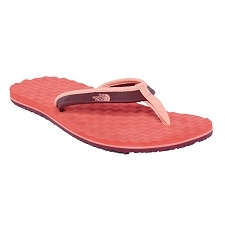 Highly versatile, it offers support and protection while allowing your foot to breathe in warm climates. 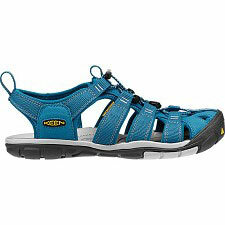 Customer Opinions "All Out Blaze Sieve W"